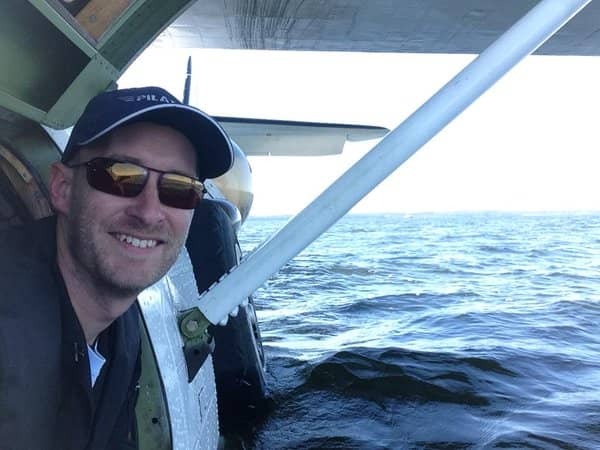 Bigatmo/Bigatmo Life/Matt Dearden comments on Bigatmo’s and the ‘Worst Place to be a Pilot’. Matt Dearden comments on Bigatmo’s and the ‘Worst Place to be a Pilot’. 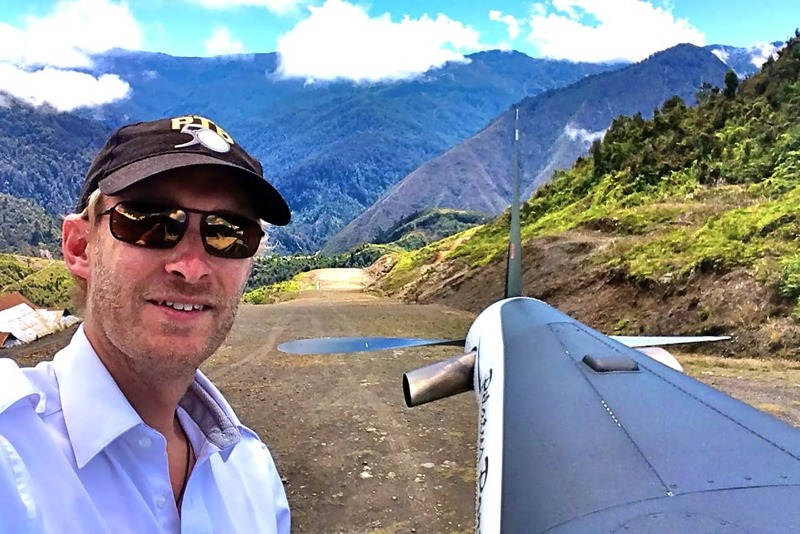 Matt Dearden is a professional bush pilot flying the Pilatus PC-6 Turbo Porter in what is arguably the world’s most challenging environment, Papua, Indonesia. He has been flying in Indonesia since 2009 and loves the challenges of flying his PC-6 amongst the mountains into some pretty crazy looking airstrips. Aside from the flying itself, he finds the work incredibly rewarding flying the local Papuan people between the various villages along with anything from government subsidised food drops, building supplies to help their village develop and medivac flights. Matt was introduced to Bigatmo pilot sunglasses a few months ago after years of flying with various other leading brands and says “I love my Bigatmos! The styling is great and different to the standard aviator style sunglasses you see most pilots sporting. The main thing for me is the fit is excellent; the thin arms slide snugly under my headset with no noise leak and the wraparound style helps protect my eyes from all that harsh, tropical sunshine. The photochromic lenses are fantastic at adapting to the rapidly changing conditions too when I descend into the darker conditions under a cloud layer. Basically, they’re the best flying sunnies I’ve ever had and they’re handy for cycling too!” Matt wears Bigatmo Meso 0440. Taking time out from flying! 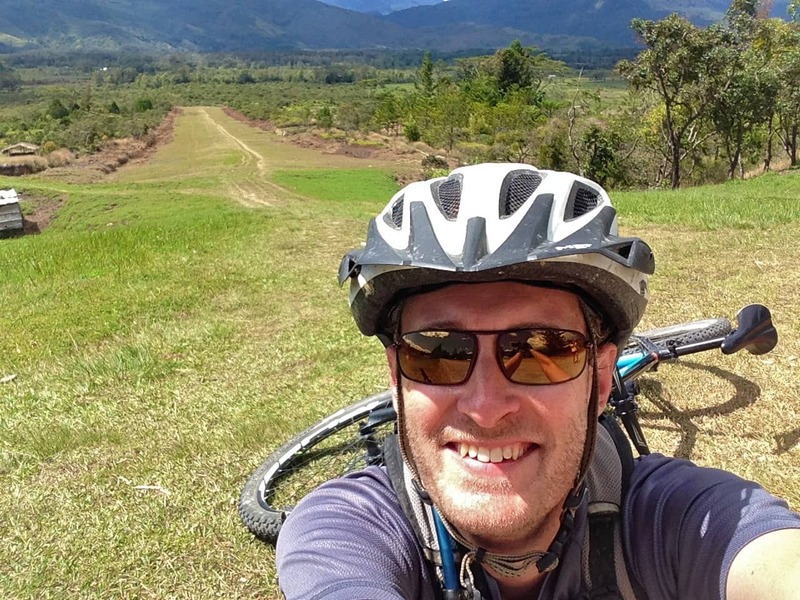 Outside of the flying Matt enjoys mountain-biking which he enjoys doing in the Baliem Valley in Papua when not flying along with running and hiking. He is also a part owner of the UK’s only flying PBY-5A Catalina flying boat which he flies when back in the UK on holidays to various air shows in the UK and Europe, and of course he wears his Bigatmos when flying that lovely old warbird! Matt and his Bigatmo’s have conquered land, air and sea!